Polyphony Digital has released an official companion app for Gran Turismo Sport on mobile devices. Available to download now on iOS and Android, the app offers the social timeline from GT Sport where you can find content shared from your friends, such as photos, replays and liveries. You can ‘like’ and ‘comment’ on them and even repost the ones you enjoy the most. The app comes in at a short 41MB download on iOS devices, whilst those on Android will need around double the space with an 80MB install size. Either way, it’s a short download and won’t take up much of your precious storage. When you launch the app, you’ll be promoted to sign into your PlayStation Network ID before being taken to your personalized Activity Feed mentioned above. The official Gran Turismo Sport companion app also alerts you of any in-game social interactions via notifications, and you can also find your profile, which shows off your game stats and achievement levels. 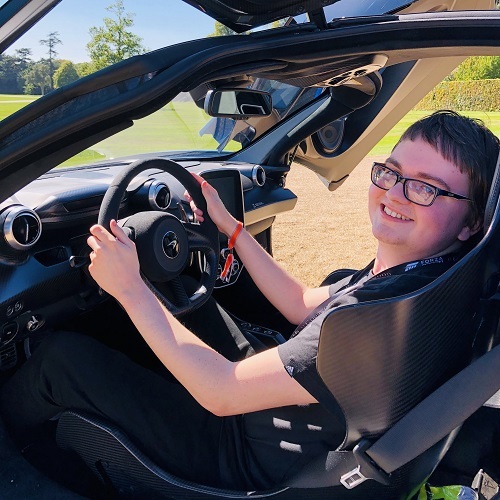 You can also identity areas to improve your driving skill and even compare yourself with friends and drivers from across the world who are also aiming to learn and improve. At the moment, it’s quite a barebones app, but hopefully in the future, it’ll allow you to access your photo gallery and download images straight onto your device in their full quality. The ability to tune vehicles and grab community liveries for them would also be welcomed additions, as well as a hub offering all the latest Gran Turismo Sport news and announcements. 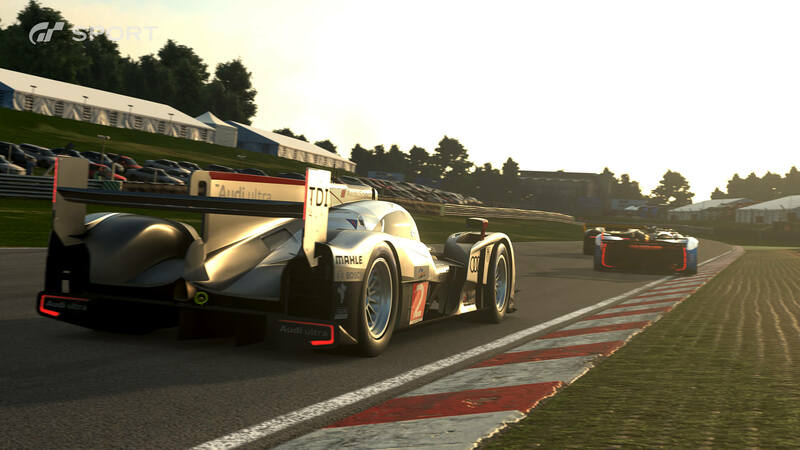 Polyphony Digital will likely keep the app updated with new features and improvements overtime. Download the Gran Turismo Sport companion app today from either the Apple App Store if you’re on an iOS device or the Google Play Store if you’re on Android. Gran Turismo Sport launched exclusively on PlayStation 4 on October 17th, 2017, and you can find more details about Polyphony’s simulation racer over in our dedicated Game Hub for the title.